Loudon, TN | November 23, 2015 — Malibu is pleased to announce the launch of the revolutionary new M235, the boat that garnered Malibu an invitation to the United States Naval Academy. 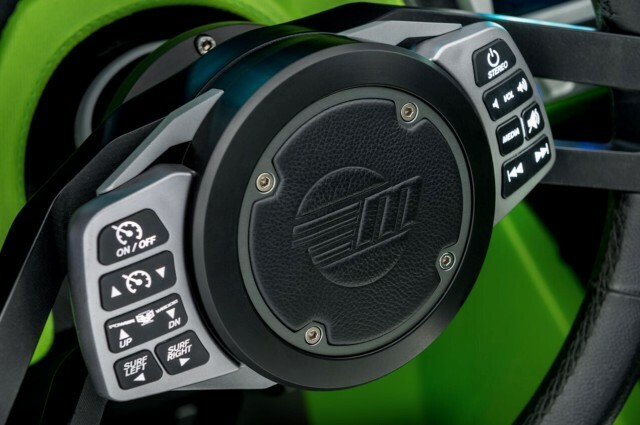 Developed in utmost secrecy, Malibu’s new M235 was designed to be nothing less than the most ultra-premium performance towboat the world has ever seen, built as the first in a new line that gives you the edge on the water anywhere, every time. 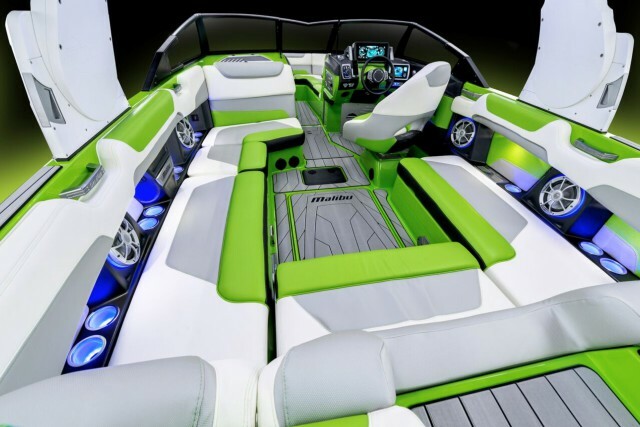 Given completely free rein, our design and engineering crews loaded this extra-deep, 23- foot-5-inch machine with every single one of Malibu’s unique, revolutionary innovations, including our Integrated Surf Platform and the most luxurious interior and advanced helm in the industry. Unprecedented luxury and performance. A perfect blend of beauty and power. This is the new M235, the new alpha, the ultimate expression of the state of the art. For this extraordinary boat, our design, engineering, and athlete teams worked hand in hand to deliver a seamless alignment of power, luxury, innovation, and performance, making the M235 without equal on the water. Surf Gate, Quad Hard Tank Ballast, Plug ‘n’ Play ballast, and Surf Band as part of Malibu’s peerless Integrated Surf Platform, or ISP, to give you the ultimate watersports experience. The new alpha is here. A new gold standard has been set. 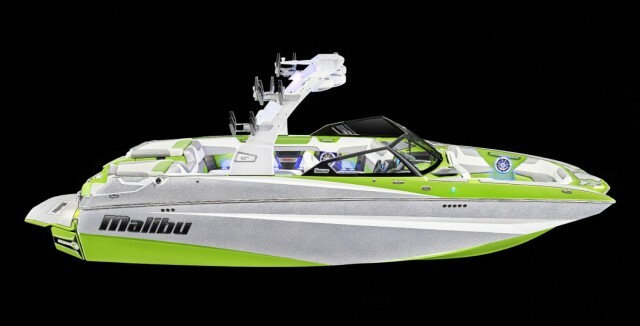 Experience the new M235 from Malibu. Discover the Truth on the Water, and then Rule the Water.